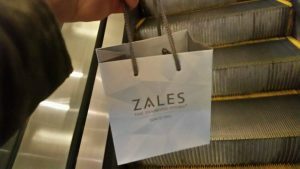 The Galleria Mall was busier than usual this weekend with shoppers making holiday purchases, taking advantage of Black Friday deals. 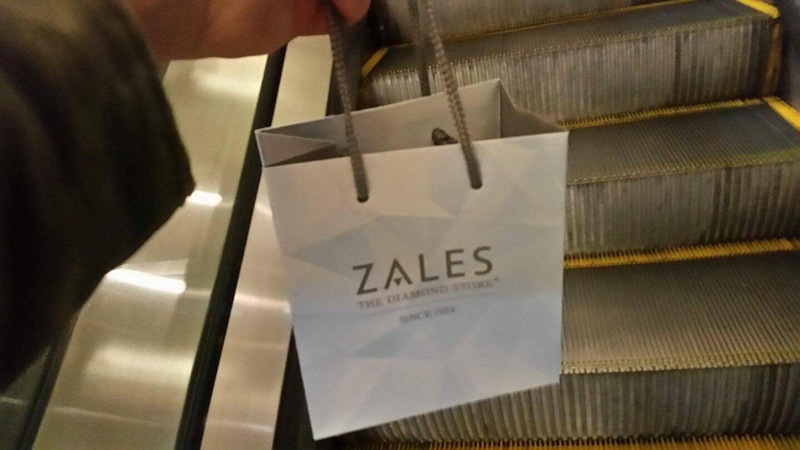 Somewhere amongst the hustle and bustle, a shopper misplaced a bag from the jewelry store Zales. A Good Samaritan, Jon Tedesco, returned the bag he found to the store, hoping it would make it back into the hands of the purchaser. ← Northwest Bank teams up with Erie County SPCA to help pups get adopted today!